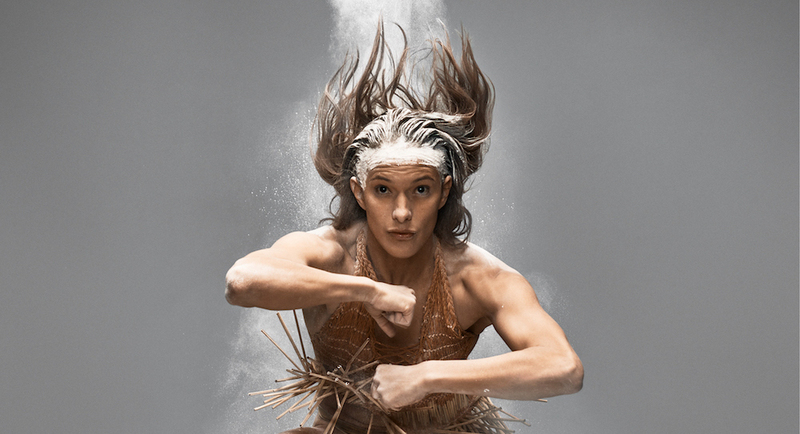 Bianca Hyslop in Atamira Dance Company's 'Kotahi I'. Photo by Charles Howells. 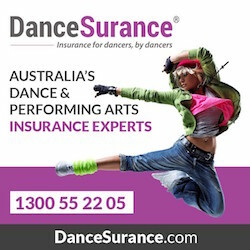 DanceSurance can offer tailored insurance products for every stage of your dance and performing arts career. 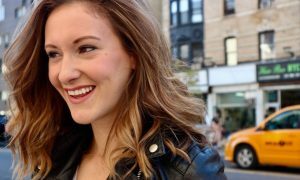 Whether you are just starting out as a performer, doing some freelance work or running your own full-time studio, DanceSurance has the policy to suit your changing needs. While buying online may seem like the quick and easy option, it’s important to know exactly what you are buying. DanceSurance prides itself on its personal service. Its qualified, industry experience brokers are there to assist you with any questions you may have. DanceSurance can also arrange covers for those who run events, competitions and eisteddfods. For more information, visit www.dancesurance.com. 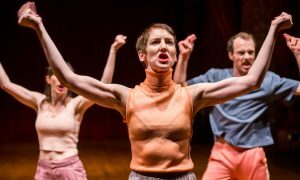 The 2018 Tempo Dance Festival will be held 3 – 14 October at Q Theatre in downtown Auckland. This year’s programme consists of world renowned international dance artists, as well as some of New Zealand’s best known and critically acclaimed artists. Celebrating its 15th year, Tempo 2018 will feature works by BoyzDance2, L.A. Contemporary Dance Company, Kelly Nash, JDK Dance Crew and more. For tickets and full programme details, head to www.tempo.co.nz. The New Zealand Dance Company (NZDC) 2018 Youth Spring School will be held Monday 8 October – Friday 12 October from 9am-4pm, with a performance on Saturday 13 October at 1pm. This is a highly sought-after opportunity to learn contemporary dance techniques and explore choreographic processes from NZDC company members. The Youth Spring School is suitable for students aged 12 years and older. Classes will be held at Wellesley Studios, and the culminating performance, RESPECT: Perspectives in Motion will be presented at Auckland War Memorial Museum. This inter-generational dance project is created in response to the Museum’s exhibition, “Are We There Yet? Women and Equality in Aotearoa”. Limited scholarships for the School are available for students in need of financial assistance. Registration for all is now open. Visit www.nzdc.org.nz/node/seasonal-schools. 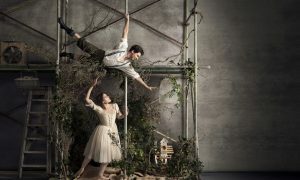 The Royal New Zealand Ballet (RNZB) has revealed its 2019 season, with favourites from the repertoire and some new commissions. RNZB will also expand its touring schedule while continuing its commitment to education and outreach. The 2019 season will include Loughlan Prior’s first full-length work, Hansel and Gretel; The RNZB Choreographic Series; Mário Radačovsky’s Black Swan, White Swan; and Bold Moves: Ballets by George Balanchine, William Forsythe and Andrea Schermoly. The company will continue its popular Tutus on Tour in 11 centres. For more information on the season, visit rnzb.org.nz.